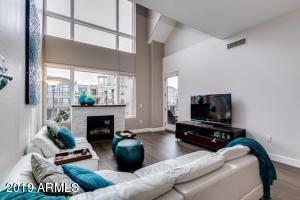 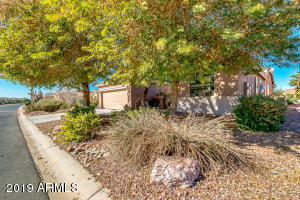 A beautiful new listing in the gorgeous 55+ community Province! 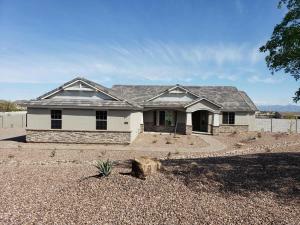 Province was voted #1 active adult community in America! 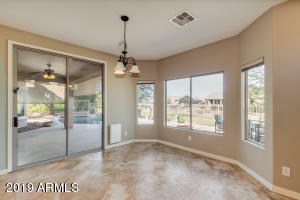 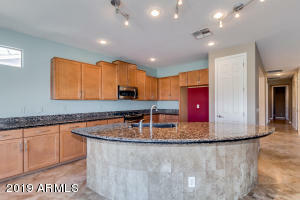 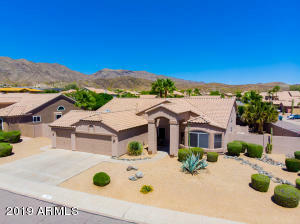 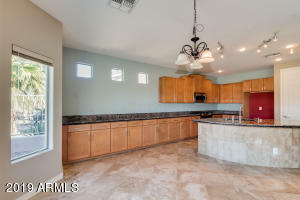 Some features of this home include; 2 bedrooms, 2 bathrooms, office and a den, gas fire place, travertine floors throughout, 10 foot ceilings, accent paint, ceilings fans throughout, wired for surround sound, gorgeous kitchen with granite counters tops and huge island, stainless steel appliances, soft water system, inside laundry with cabinets, master bathroom has a walk-in shower with a separate tub and double sinks, resort style back yard with stunning pool and view fencing, a 4 foot extended 2 car garage and your own Golf Cart Garage! 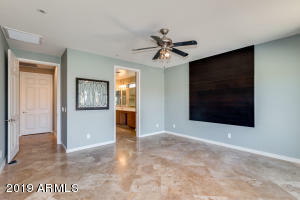 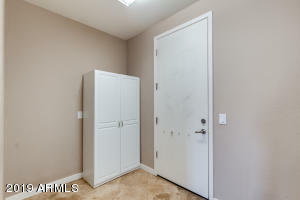 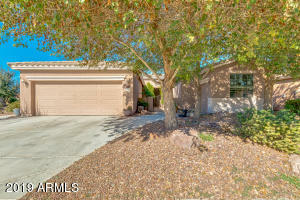 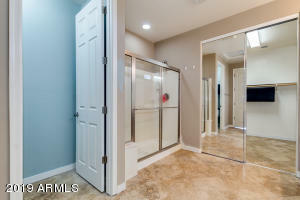 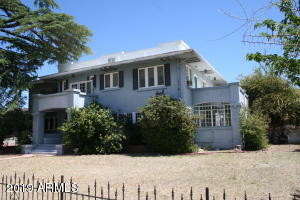 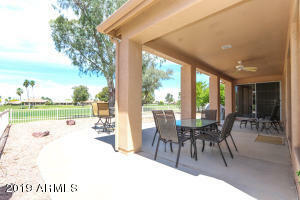 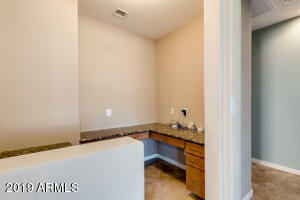 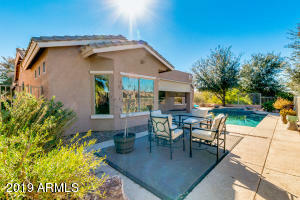 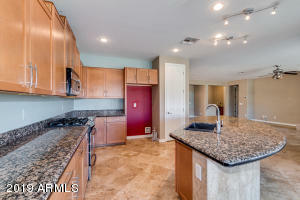 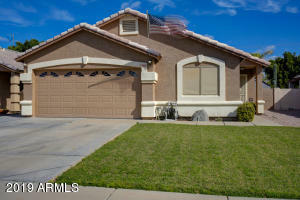 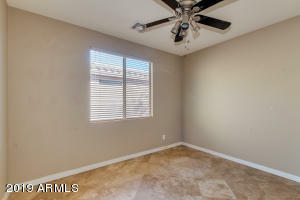 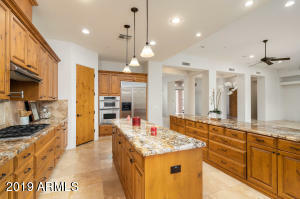 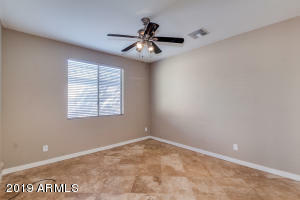 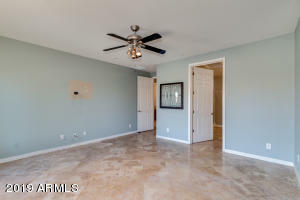 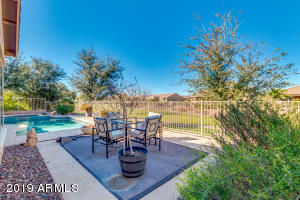 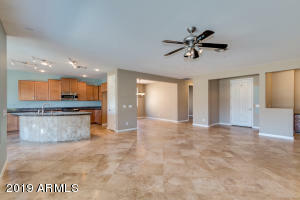 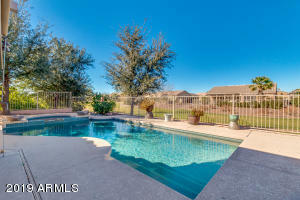 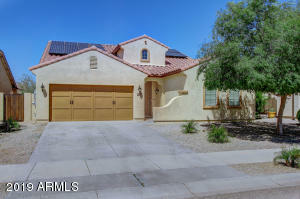 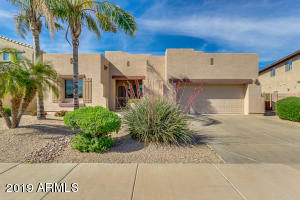 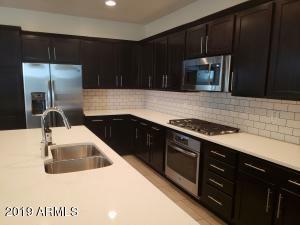 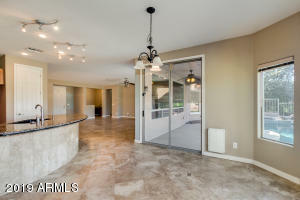 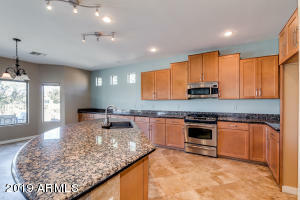 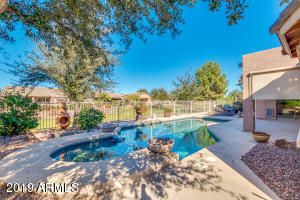 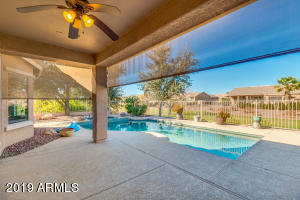 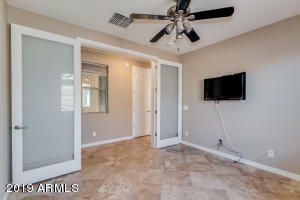 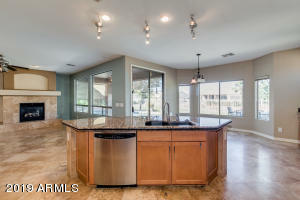 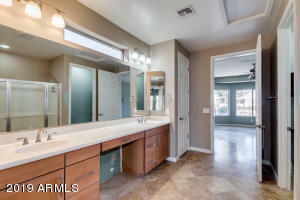 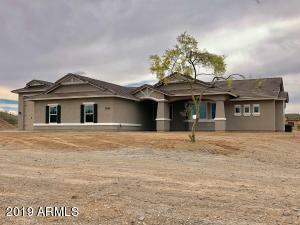 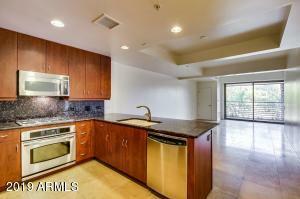 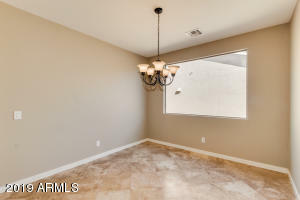 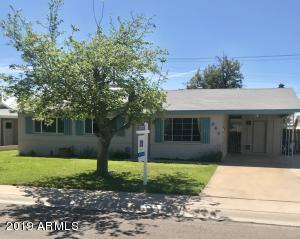 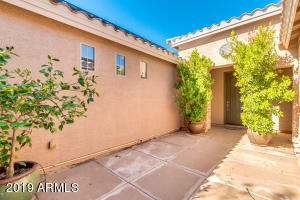 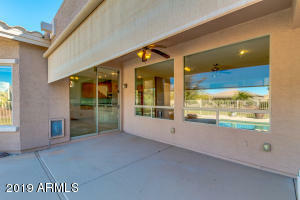 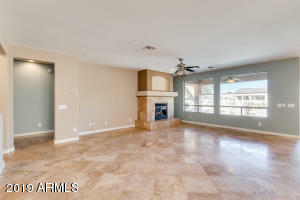 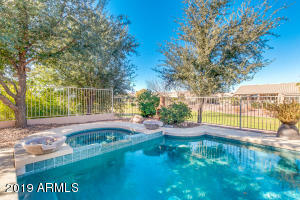 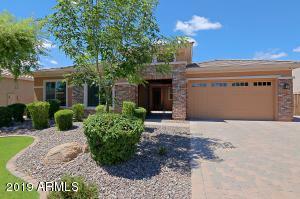 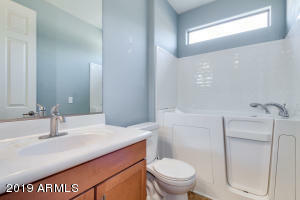 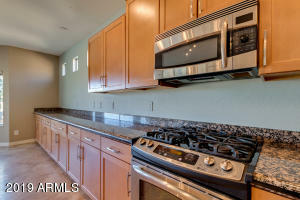 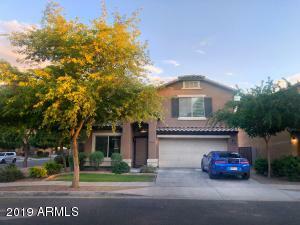 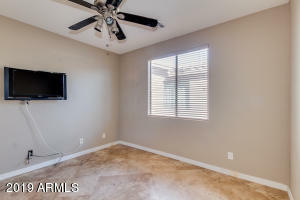 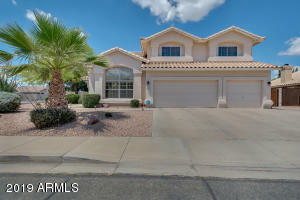 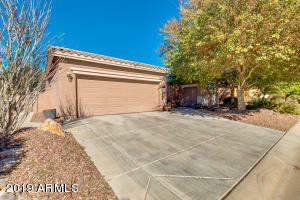 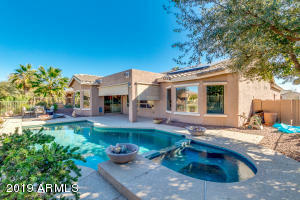 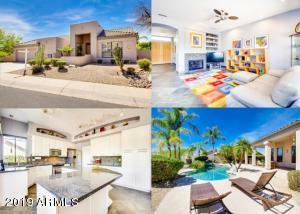 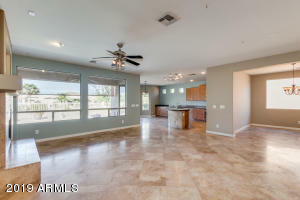 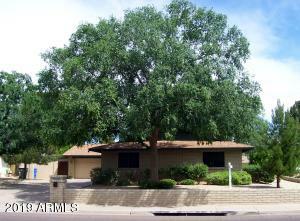 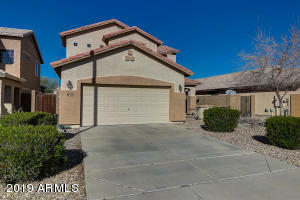 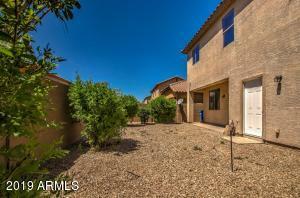 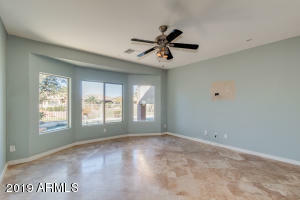 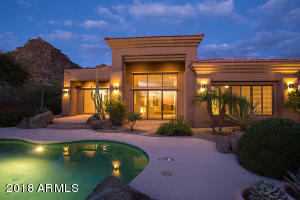 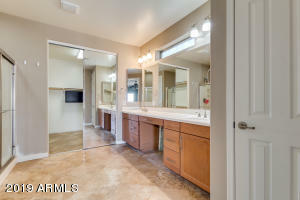 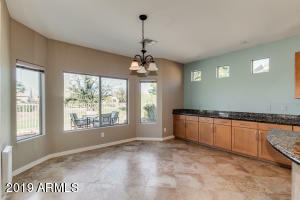 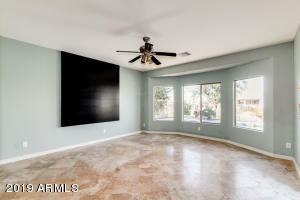 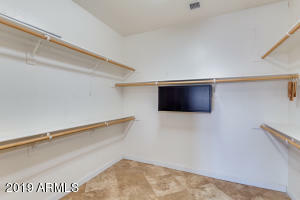 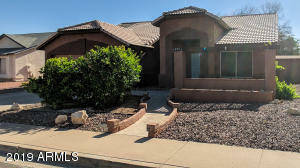 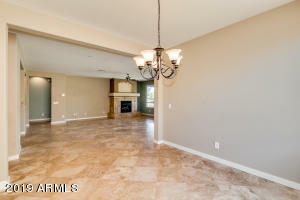 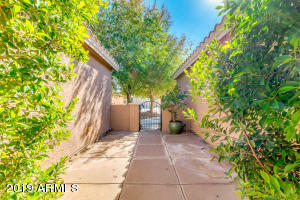 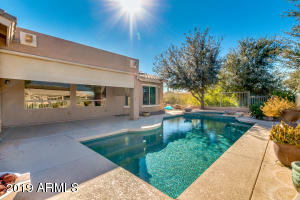 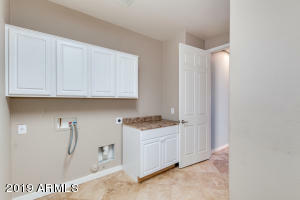 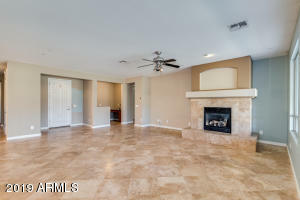 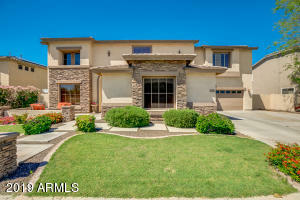 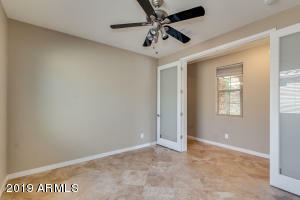 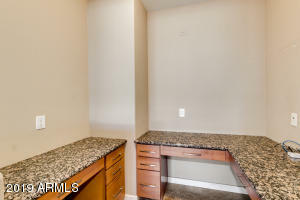 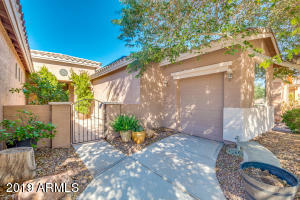 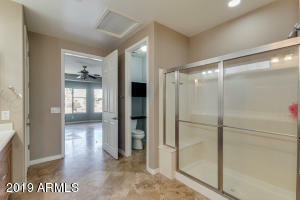 Attention Investors Just Listed TriPlex in N. Mesa Close to Tempe Market Place.